Trump said on Tuesday, "If we are close to a deal where we think we can make a real deal and it's going to get done, I could see myself letting that slide for a little while". Lighthizer, who arrived at the hotel earlier in the day, did not answer reporters' questions. 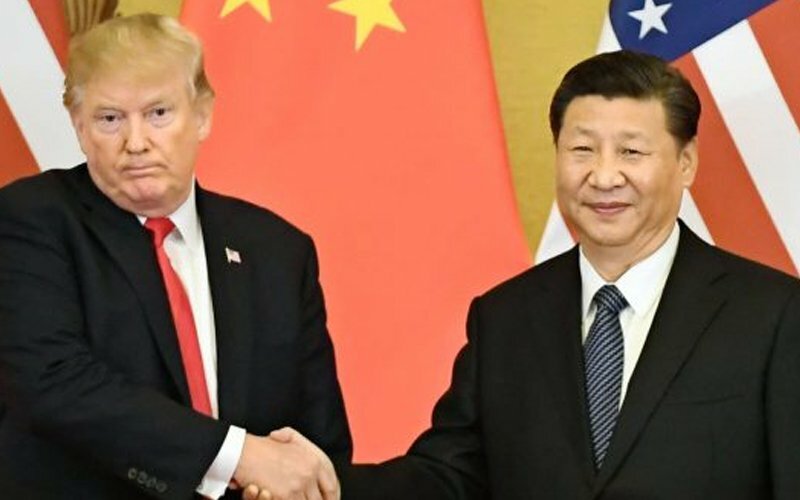 Trump had said final resolution of the trade dispute would depend on the meeting with Xi "in the near future" but told reporters it had not yet been arranged. China would likely respond by raising tariffs on $60 billion worth of U.S goods that it announced past year in retaliation. A round of talks at the end of January ended with some progress reported, but no deal and USA declarations that much more work was needed.